« How Old is Haile Gebrselassie? 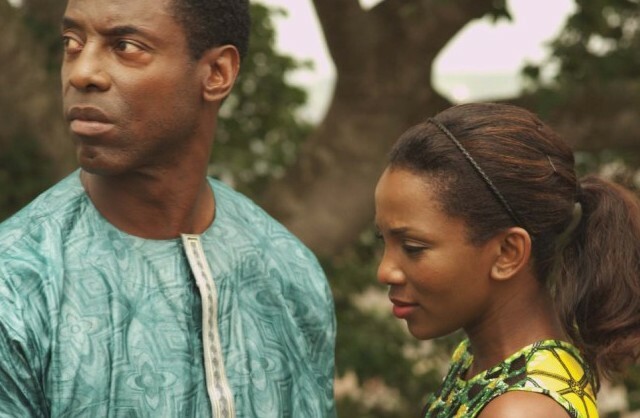 New York (TADIAS) – The 2012 African Diaspora International Film Festival is currently underway at various venues in New York City. The festival presents an eclectic mix of urban, classic, independent and foreign films that depict the diversity of the African diaspora. The 2012 African Diaspora International Film Festival is taking place at various locations in Manhattan, NYC, including The Thalia Cinema at Symphony Space, The NYIT Auditorium on Broadway, the Schomburg Center for Research in Black Culture, The Cowin Center and Chapel at Teachers College, Columbia University and the Black Spectrum Theatre in Queens. Click here for schedule and tickets.